Before you hire just anyone to paint your commercial buildings, you need to ask them a few unique questions that probably wouldn’t matter as much for your home or another small-scale project. Today, our team of local Columbia painters will cover some of the answers we try to give our clients – whether or not they ask. Don’t get us wrong here: Your project can go belly-up or absolutely great for a number of reasons. 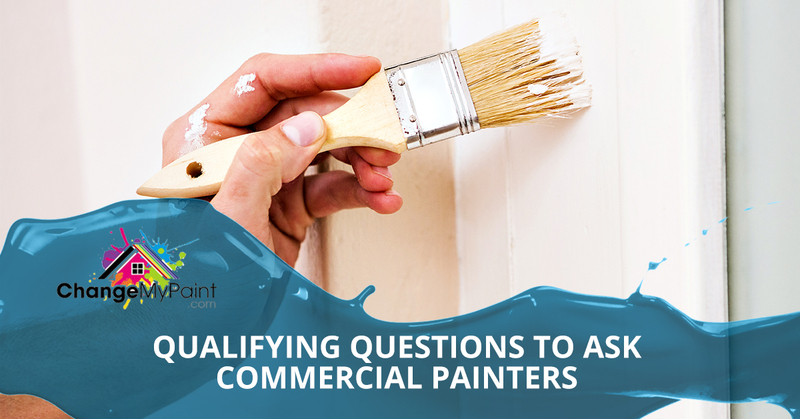 Today’s questions are designed to help you, as the client, better select a commercial painter that will fit your criteria and give you the results you’re hoping for without the struggle. Commercial buildings all have one thing major thing in common: Purpose. No commercial building is just sitting around, conveniently empty while it gets casually painted by a group of 14-year olds looking for a summer job; every commercial property has a purpose it needs to serve, and any delays that take away from that purpose will inevitably cost you. So, your first question, even before their skills and experience, should be whether they’re available to work around your property’s schedule. For instance, if you own an office building, then you’ll likely want the painting to begin and end between end-of-day on a Friday and early Monday morning; apartment buildings have to work around tenant schedules and forewarnings; hospitals need to shift patients around as the work gets completed. All of these examples illustrate the importance of a crew that isn’t just flexible, but your kind of flexible. You need a crew that is going to work when you need them to – and agrees to that before they ever even demonstrate their qualifications. What Quality Guarantees/Warranties are Included? 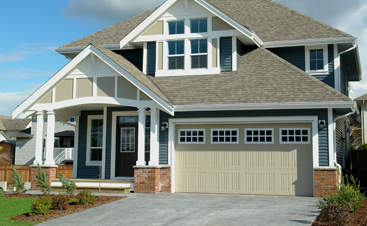 When it comes to your home, residential painters are often able to immediately notice and remedy any mistakes or blemishes, even if it means coming back days or weeks later for a quick touch up. 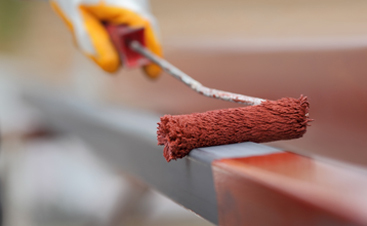 Commercial jobs, however, do not afford either of these luxuries; bringing a commercial painting crew back out for touch ups is not just some small, insignificant task – it’s much more of a major undertaking – and the strict deadlines imposed upon these crews can easily create the need for these touch ups in the first place. Plus, if you’re not careful with any contract dealings, you may find yourself paying for the additional labor and materials it takes to complete the job in more ways than one. Instead, you want a commercial painting crew that is going to offer you assurances on the quality, protocols for touch ups, and, ultimately, how they are going to ensure that the job gets done right. What Can You Tell Me About Your…? Team: Employees or subcontractors and why? With these questions answered, you’ll have a great idea of who they plan to manage and execute your project, how they’ve prepared for this work, whether or not they stand behind this work, when they anticipate the work to be completed, how other past/present commercial clients feel about them, and even how the owner/estimator/project manager you’re speaking to is going to be involved after you sign on the line. All of this knowledge together will likely make your selection process incredibly simple and, provided you accurately performed this screening, give you the best possible paint job for the money. For those in the Columbia area, find out what our commercial painters can do for you today!